The Avo Domaine No. 30 cigar is a beautiful figurado specially blended and handmade by Davidoff of Geneva with five distinct, long-aged filler leaves and dark, double fermented sun-grown natural wrappers. The Avo Domaine No. 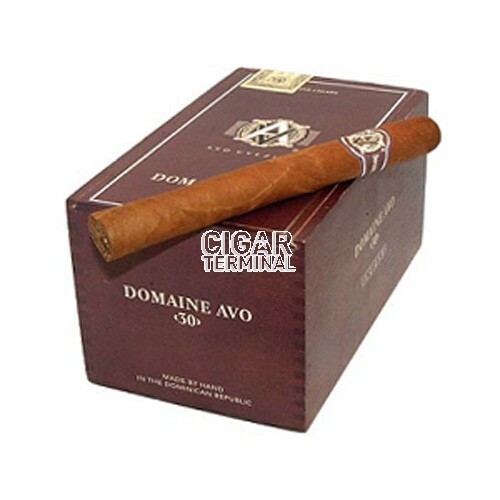 30 cigar is a beautiful figurado specially blended and handmade by Davidoff of Geneva with five distinct, long-aged filler leaves and dark, double fermented sun-grown natural wrappers. 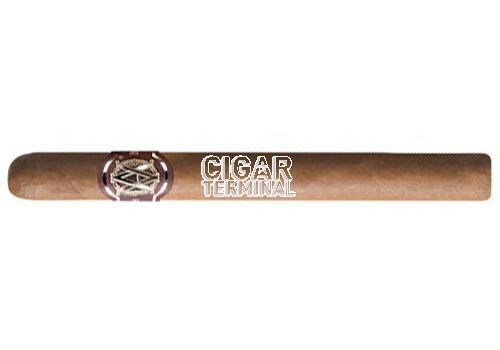 A medium strength premium cigar.